Theme lead for cancer, Professor Richard Gilbertson talks about what kind of work is happening in Cambridge to treat cancer. A new tool to predict an overall survival estimate for men following a prostate cancer diagnosis could help prevent unnecessary treatment and related side effects. PREDICT Prostate has been developed by researchers at the University of Cambridge, led by Mr Vincent Gnanapragasam (pictured, right), University Lecturer and Honorary Consultant at Cambridge University Hospitals, and undertaken by Dr Thurtle, both of the Academic Urology Group in Cambridge, and in collaboration with Professor Paul Pharoah of the Department of Cancer Epidemiology. 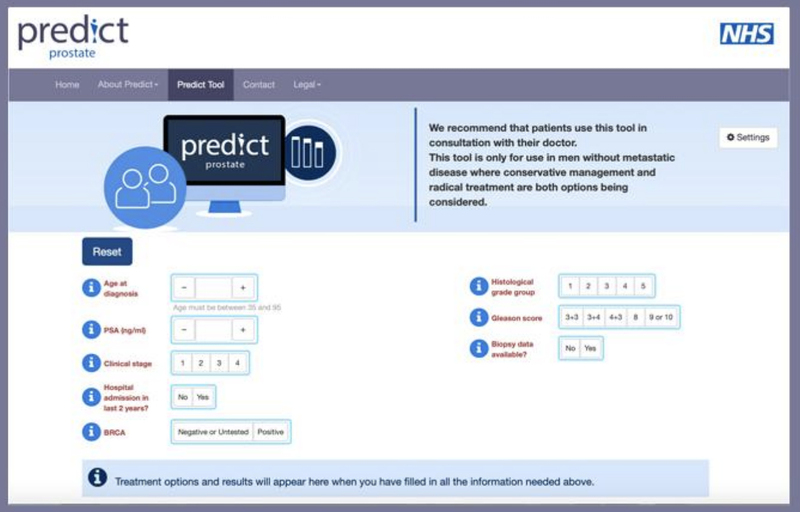 The tool brings together the latest evidence and mathematical models to give a personalised prognosis, which aims to empower patients as they discuss treatment options with their consultant. Progression of prostate cancer is variable: in most cases, the disease progresses slowly and is not fatal. But in a significant number of men, the tumour will metastasise (spread to other organs in the body), threatening their health. When a patient is diagnosed with prostate cancer, they are currently classified as low, intermediate or high risk, according to guidelines provided by NICE (the National Institute for Health and Care Excellence). Depending on the patient’s risk group, clinicians will recommend either an ‘active monitoring’ approach or treatment. Treatment options include radiotherapy or surgery and can have potentially significant side-effects, including erectile dysfunction and urinary incontinence. But the risk classifications have been shown to be only 60-70% accurate – meaning many men may elect for treatment when it is not necessary. What PREDICT Prostate does is take routinely available information including PSA test results, the cancer grade and stage, the proportion of biopsies with cancerous cells, and details about the patient including his age and other illnesses. It then gives a 10-15 year survival estimate. Importantly, the tool also estimates how the patient’s chance of survival differs depending on whether he opts for monitoring or treatment, providing context of the likelihood of success of treatment and risk of side effects. 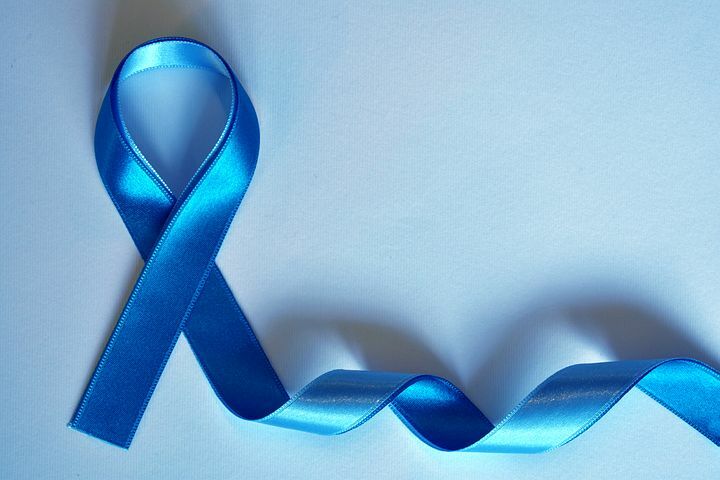 Prostate cancer is the most common cancer in men in the UK, with around 1 in 8 men affected at some point in their life. Clinicians currently diagnose patients using a technique called trans-rectal ultrasound, which is where a small ultrasound probe inserted into the back passage. However, this method can be unpleasant, and have side effects such as urinary infections or risk of sepsis. Cambridge researchers have devised a new tool, called the CamProbe, that allows biopsies to be taken via the transperineal route (under the scrotum) where a sample of tissue is removed from the prostate for examination under a microscope. This can be done under local anaesthesia. No infections were detected using this technique in the pilot studies, compared with the 5-12% using the standard method, and most trial participants preferred the CamProbe test. Now with further funding, clinical trials are underway to test the device on larger numbers of patients. If the results are positive, it will substantially improve the safety of routine testing for prostate cancer, reduce the risk of sepsis and antibiotic resistance and potentially save the NHS millions every year. Some people who have long-term symptoms of heartburn or acid reflux develop a condition called Barrett’s oesophagus, areas of abnormally developing cells that may turn into cancer in a small number of people. Early detection of this type of cancer requires a referral for an endoscopy, where a camera is fed through your mouth to your stomach, which can be uncomfortable for some people and is expensive for the health service. However, researchers in Cambridge have come up with a new way to collect cells from the oesophagus to test for cancer, which is easier and less uncomfortable than an endoscopy and importantly can be performed in the GP surgery. 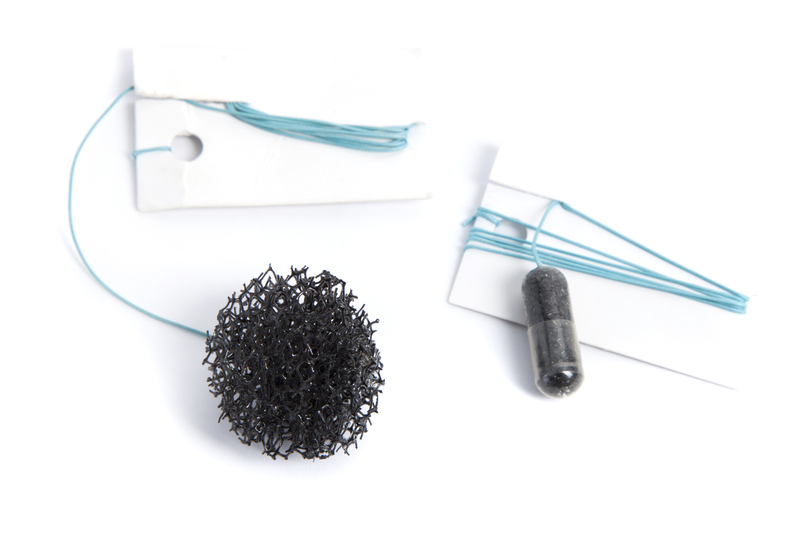 The device, known as the cytosponge or ‘pill on a string’, only takes a few minutes to use and can be done outside of a hospital setting. Patients are asked to swallow a small capsule (about the size of a multivitamin pill) which is attached to a string. When it gets to the stomach the capsule disintegrates and releases a small sponge. The sponge is then pulled back using the string, collecting cells as it comes up the oesophagus which can be sent off for testing. The team have also devised the laboratory test to make the testing as fast and accurate as possible. The cytosponge is now in its third stage of trials at GP practices and results are expected within a year. Early tests have shown them to be effective at detecting Barrett’s oesophagus. If trials continue to show positive results, the device could provide more patients to be tested for the possibility that they have Barrett’s oesophagus. This means testing can take place in the community, identifying those who have suspected Barrett’s oesophagus faster and reducing the number of those who require an endoscopy. The cytosponge could revolutionise testing and save the NHS money. This research was supported and funded by the Medical Research Council, Cancer Research UK and the National Institute for Health Research. Lung cancer is the most common cause of cancer-related death. Giving patients the best possible treatment depends on understanding how far the disease has spread through the body at diagnosis. The standard way to assess how far lung cancer had spread involved invasive surgery to count the number of chest lymph nodes that the cancer had spread to. This approach was not very sensitive and required the patient to undergo surgery. Cambridge cancer researchers led the international NIHR Cambridge BRC and NIHR Health Technology Assessment ASTER trial. Using an alternative, non-surgical approach called endosonography (an endoscopy combined with ultrasound to obtain images of the internal organ), the procedure was found to be more accurate, a safer way to assess the spread of the lung cancer and also gave patients a much better quality of life. Not only are the results to using endosonography more accurate, but is also much cheaper than a surgical procedure. 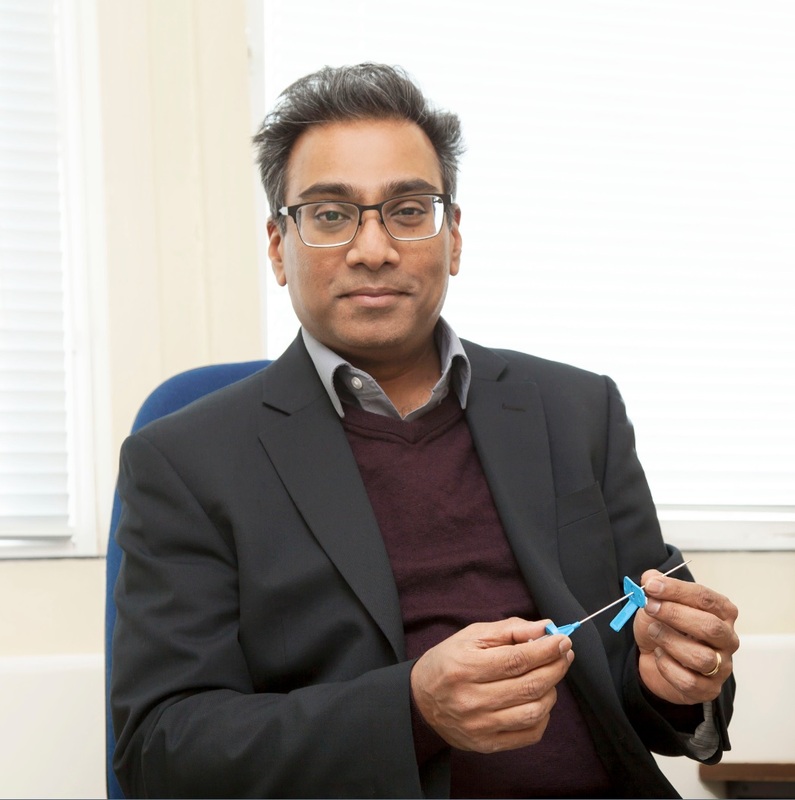 As a result this new approach has replaced surgery as the front line test for lung cancer spread and over 100 centres now provide this service in the UK, cutting the rate of surgical lymph node staging in the UK from 3,020/year in 2010 to 1,854 in 2015.